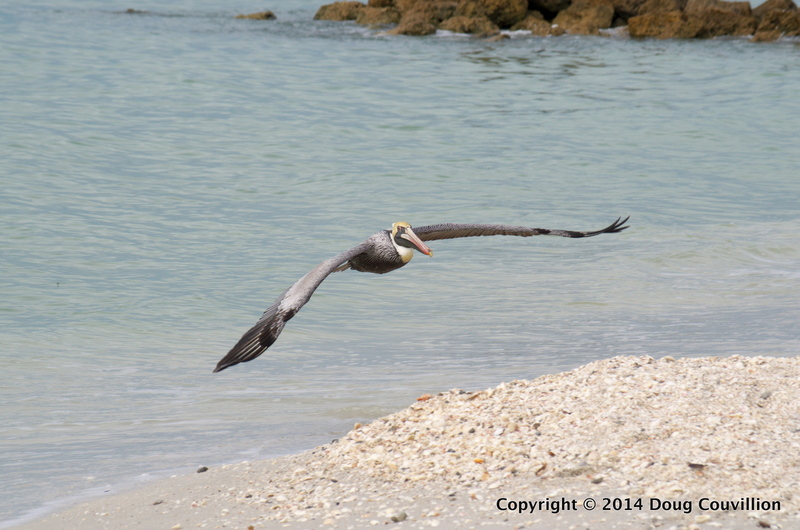 This Brown Pelican seems to know sometimes a little patience pays off. 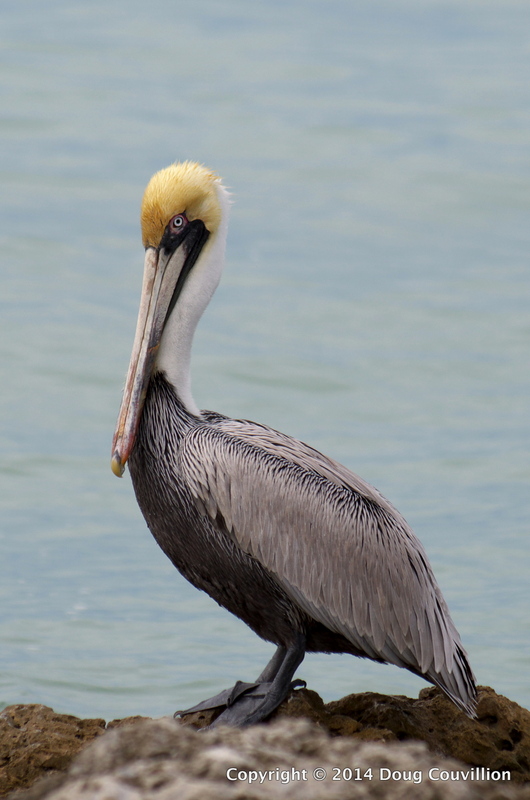 It stood there for a while, quietly waiting to see if the fisherman had any handouts. Unfortunately it never got that meal. 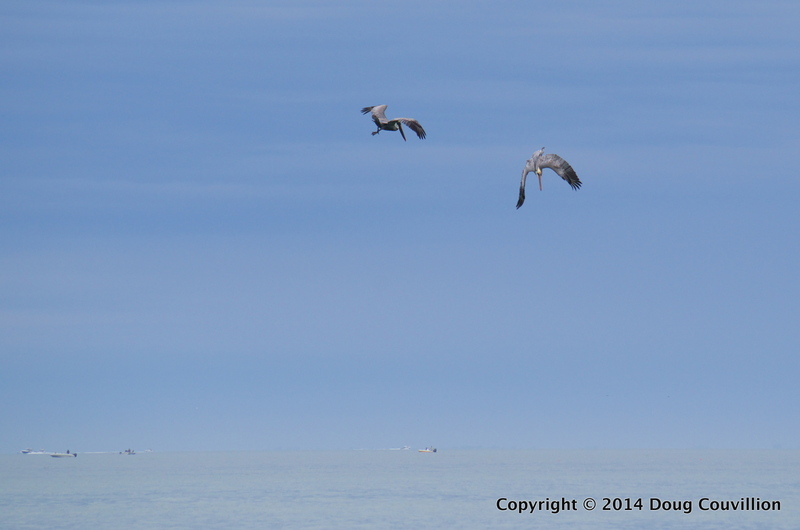 Two other fisherman arrived and the pelican decided it was time to move along.